Syskey is a utility that encrypts the hashed password information in a SAM database in a Windows system using a 128-bit RC4 encryption key. 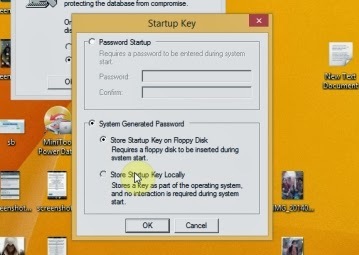 SYSKEY was an optional feature added in Windows NT 4.0 SP3. It was meant to protect against offline password cracking attacks so that the SAM database would still be secure even if someone had a copy of it. 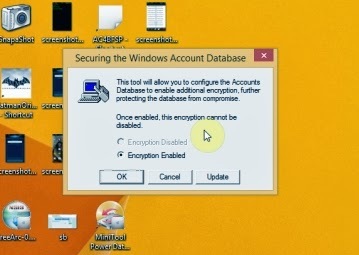 However, in December 1999, a security team from BindView found a security hole in Syskey that indicates that a certain form of cryptanalytic attack is possible offline. A brute force attack then appeared to be possible. 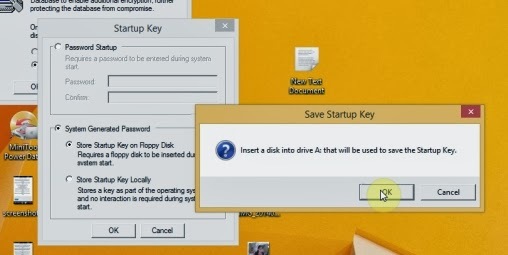 Microsoft later collaborated with BindView to issue a fix for the problem (dubbed the ‘Syskey Bug’) which appears[who?] 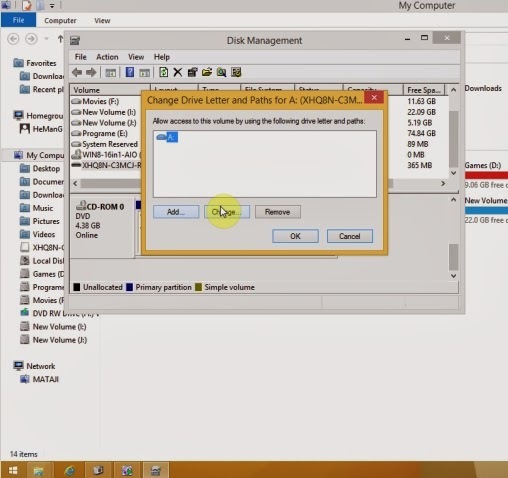 to have been settled and Syskey has been pronounced secure enough to resist brute force attack. According to Todd Sabin of the BindView team RAZOR, the pre-RC3 versions of Windows 2000 were also affected.